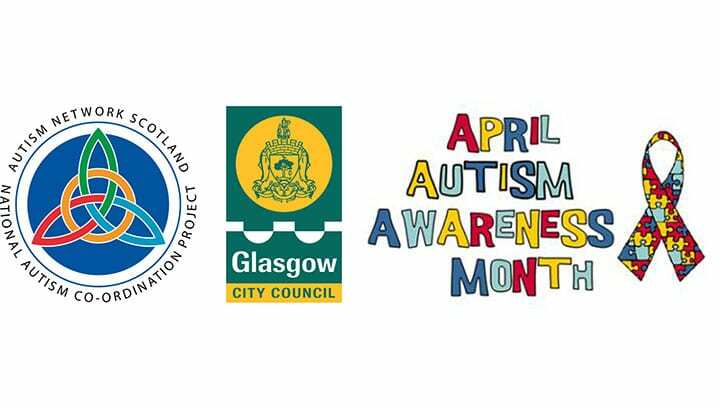 As part of our Autism Friendly Glasgow city centre, we would like to develop a greater knowledge and understanding of autism amongst Glaswegians and city centre businesses/organisations in the hope that this initiative will highlight the additional layer of support available for autistic people and their families. To assist with this we will be designing a logo to promote the project and essentially become the ‘go to’ sign to highlight Autism Aware venues in the city centre. You’ll be able to see this logo out and about in the city centre on the windows of participating businesses. To design the logo, and to encourage the lesson of inclusion, we are asking Glasgow schools; including early years, primary, secondary and ASL units to submit bright and colourful entries that will become instantly recognisable to city centre visitors. The winner will then spend time at GCC Graphics Department and see their concept come to life. The winning entry will be unveiled as part of a series of events during Autism Awareness Month in April. Entries will be judged by officers from the City Government, GCC Graphics, Autism Network Scotland and the Autism Resource Centre, representatives from the business community, representatives from the autistic community and GCC City Centre team. 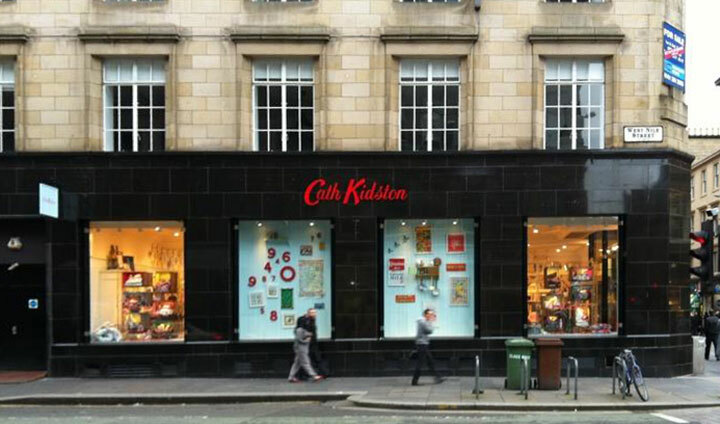 The Cath Kidston Glasgow branch is a well-known shop situated on West Nile Street in the city centre which was blighted by dozens of bins, belonging to surrounding businesses, left in front of their shop window 24 hours a day. Since the new commercial waste project there has been a dramatic improvement in the appearance and cleanliness of the street outside their business. The Merchant City and Trongate Community Council is a residents’ forum whose role is to seek and represent the opinions of local people and businesses and to express the wider views of the entire neighbourhood on issues affecting their environment. Both Garth Street and John Street, in particular, had become a bugbear for residents who were coming home at night to overflowing bins, vermin and litter derived from commercial waste. Merchant City has benefited from a range of public realm work over recent years so the proliferation of big bulky trade waste bins was unwelcome. The award-winning Apex Hotel had been using Sauchiehall Lane to permanently store their commercial waste containers. Since the start of the new trade waste policy, the Apex Hotel has put in place a variety of measures to not only ensure compliance but see them become a champion in effective trade waste management. The Apex has since created an internal storage enclosure for storage of commercial waste and already managed to reduce their bin numbers by 2. 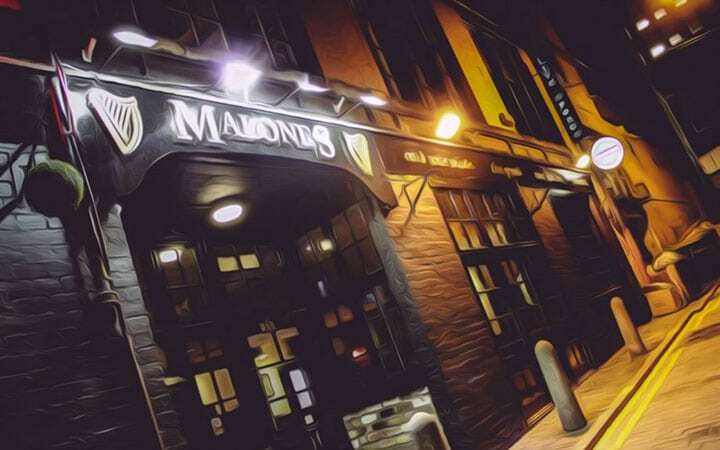 Malones Bar has its main entrance situated on Sauchiehall Lane so large, unsightly bins dumped in city centre lanes were a hindrance to the appearance of their business. There were around 15 large, commercial bins left near Malones front door, spoiling the look and feel of the area. By working closely with their waste contractor the bar was able to adapt well to the new changes by storing their bins inside and having them collected from within the premises, “A lot of work was involved in planning where we were going to put our bins. We had to speak to our waste contractor and it meant more regular uplifts and staff being shown exactly what was going to be happening.” By doing this, Malones now have a much more flexible approach to their waste management, having them collected out with the presentation windows. Having a clear pathway is crucial for many pedestrians who are blind or partially sighted and who wish to navigate along streets independently. Street clutter, such as bins, can also prevent people with mobility impairments such as wheelchairs and other vulnerable pedestrians from using the pavements with confidence. Read more about the City Centre Commercial Waste Pilot Project here.